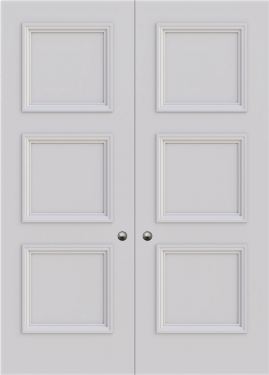 The modern styled Newbury fire rated internal double door is suited to any home, the door benefits from flat panel detail and a flush modern moulding. 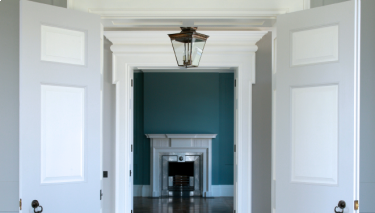 The Newbury mould is always a popular choice, and blends well to match any new interior. 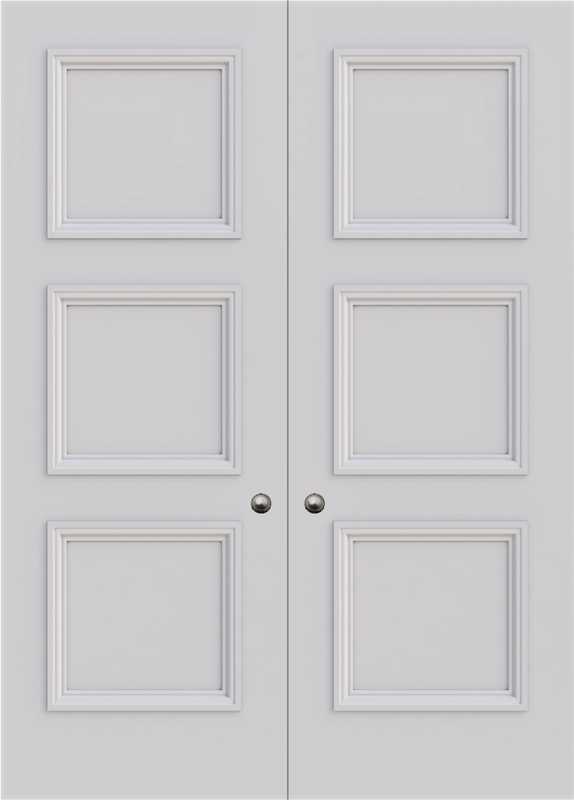 The modern mouldings give a subtle but beautiful look.These moulds suit any space and also are popular choice when replacing doors of odd sizes. 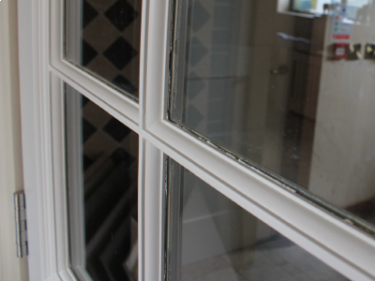 The 3 panel made to measure door model is a classic design, and is popular throughout the United Kingdom. The tabs below hold more information on the build, finish and delivery of the door. At Trunk we are proud to offer designer bespoke doors, without the hefty price tag.